(RxWiki News) The US Food and Drug Administration (FDA) has issued a warning about easily accessible Rhino male enhancement products. The agency is warning consumers not to buy Rhino male enhancement products because they contain undeclared drug ingredients. And those hidden ingredients could pose health risks. Since 2007, the FDA has found more than 25 products under variations of the name “Rhino” that had hidden drug ingredients. These products can be found easily on Amazon, on eBay and even at gas stations. Rhino products include Krazzy Rhino 25000, Gold Rhino 25000 and Platinum Rhino 25000. The FDA reviews and approves all prescription medications in the United States. But the agency is unable to test all over-the-counter supplements. Supplements marked "all natural" and promoted for sexual enhancement may contain potentially dangerous hidden drug ingredients, according to the FDA. Some of these hidden drug ingredients could interact with other medications or not be safe for people with certain health conditions. The FDA has been alerted that several people have experienced chest pain, severe headaches and prolonged erections after taking a Rhino product. These events led to surgical intervention and hospitalization due to extremely low blood pressure. Several sexual enhancement supplements contain undeclared ingredients that are the same as or very similar to the active ingredients found in FDA-approved erectile dysfunction prescription drugs. 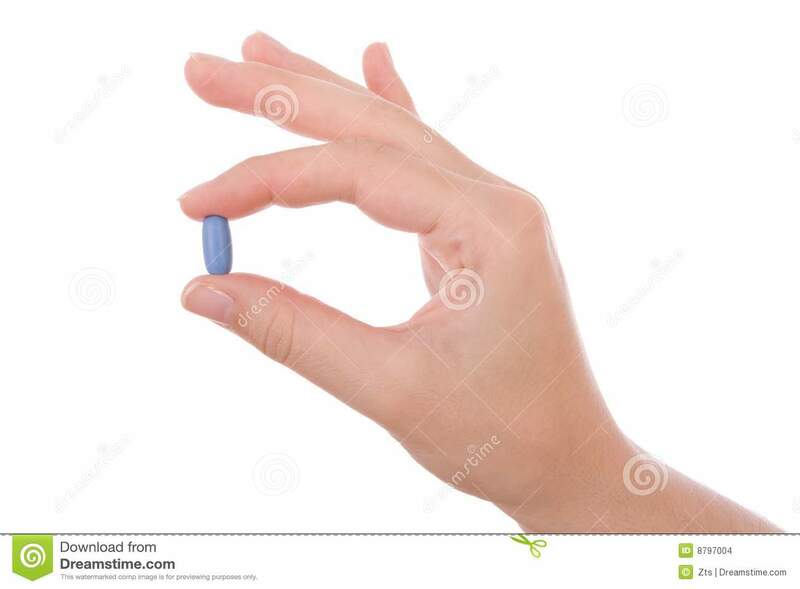 For example, the agency has identified various Rhino products containing sildenafil, the active ingredient in Viagra. 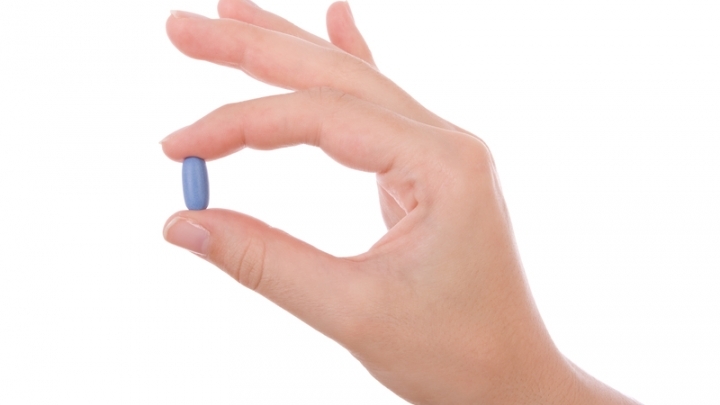 The FDA has approved sildenafil for use in patients with erectile dysfunction — but only with a prescription. Sildenafil "may interact with nitrates found in some prescription drugs such as nitroglycerin and may lower blood pressure to dangerous levels," according to the FDA. "Men with diabetes, high blood pressure, high cholesterol, or heart disease often take nitrates." Doctors and pharmacists can navigate these potentially dangerous drug interactions and side effects for patients. But patients unknowingly taking sildenafil in a dietary supplement could face health risks. Consumers should not take any of the above supplements. Always speak to a doctor or pharmacist before starting any new supplement. For a list of potentially harmful products, refer to the FDA’s tainted products database. However, even if the product is not included in the list, the FDA strongly recommends that consumers be cautious about using certain products, especially those promoted for sexual enhancement, weight loss, bodybuilding or pain relief. A good rule of thumb is to be cautious with products that offer immediate or quick results and sound too good to be true. The FDA is asking patients to report any adverse reactions or side effects involving these kinds of supplements.